Our system partner L.B. 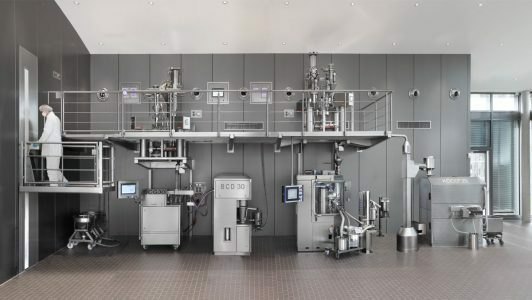 Bohle offers machines for all applications in the field of solids production, from weighing and granulation through film coating to the handling of solids. It is one of the leading specialists for batch and continuous processes and impresses with high quality and performance, too. In addition, Bohle employees are guaranteed to provide the best and most flexible solution for your project in your business. Let us convince you as well.